I took a while to debug this. It looks like it will be a renderer issue. And inline filler is applied in the second text node (after </strong>). there is no DOM corresponding element as it will be created later on during this rendering. 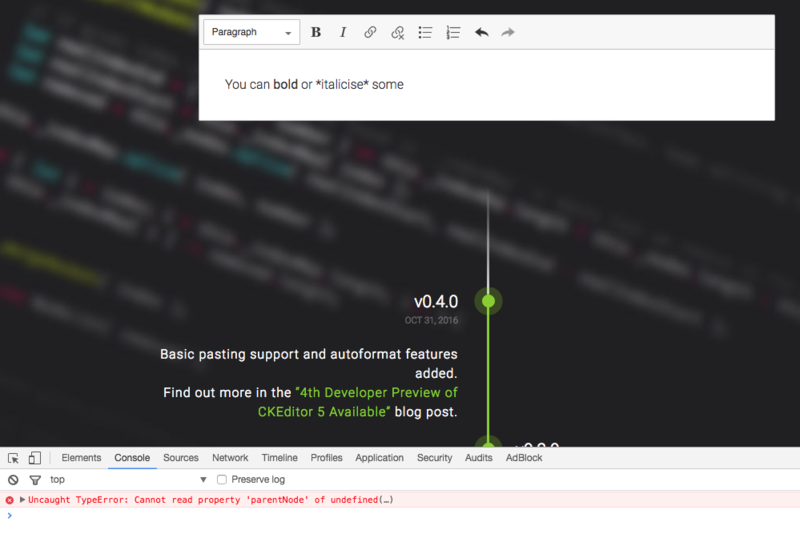 There's a chance that this issue will be fixed in ckeditor/ckeditor5-engine#676.